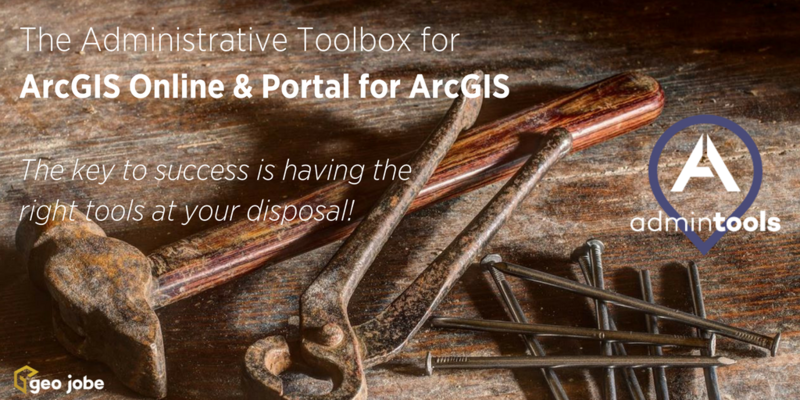 Admin Tools for ArcGIS Online is consistently a TOP app in the ArcGIS marketplace. We like to think the success of the tools has largely been the result of the community input and user contributed suggestions received from GIS professionals around the world. To support our users, we are constantly improving, enhancing, and updating the tools, adding functionality that YOU are asking for. Part of our commitment to our user community is to provide regular updates to the Tools. These will come relatively quietly, often without users even noticing. These updates are seamless and will be available to users when they provision Admin Tools to do their work. Most recently, Admin Tools was updated in June (R. 1.2) and in January (R 1.1) – you can expect 1.3 to come very soon! At release 1.2 the updates addressed several fixes and added some features and even more functionality. This made the Tools even more useful and valuable to our growing user base (now more than 4,500+ organizations strong). Set content status for items as Authoritative or Deprecated is very simple and will help to maintain the integrity of your data warehouse. Best of all, you can apply this status change in bulk to all your data! Filtering now filters content by Content Status (Authoritative/Deprecated), an additional way to search your data holdings. Note, most of the tools do have a filter option enabling you to quickly search and locate the items to apply an action to. Having custom thumbnail images is important for keeping your data organized, is a great idea for branding, and helps users of AGOL who are searching for maps, data and apps. 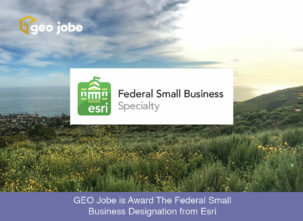 By branding your data with a custom thumbnail, you’ll find data easier to locate and it will also be more appealing to users searching ArcGIS Online for public data sources. See HERE for more on creating thumbnails. 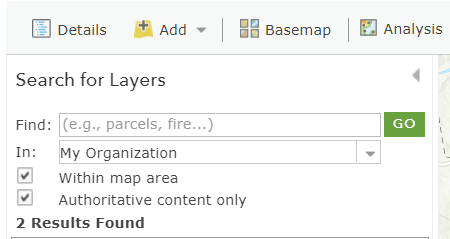 In a recent update, we fixed an issue where cloning web maps with multiple feature layers contained feature layers with incorrect layer indexes (See more about cloning). Most noteworthy, Cloning continues to be the most powerful Tool we have and is a great reason for many to license Admin Tools Pro! Imagine this, you’ve created a number of maps and apps; however, the extent of the project area or area of interest has changed. Finally, you can easily and quickly alter the extents of your maps and apps using this Tool – Woot! Interested in Trying Admin Tools? 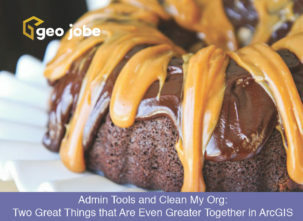 Which Version of Admin Tools is right for you?